Burnley Empire Limited is a company formed by the friends group Burnley Empire Theatre Trust (BETT). BETT was established three years ago and has been working tirelessly to revive the theatre. Burnley Empire has been on the Theatres Trust’s Theatres at Risk register since the list began in 2006. The Duchy of Lancaster had offered the group the Empire for £1 in 2015, but it was not then in a position to take on the large-scale project. 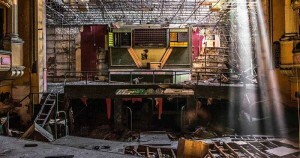 It was feared the building might be lost as it was due to go to auction this week. 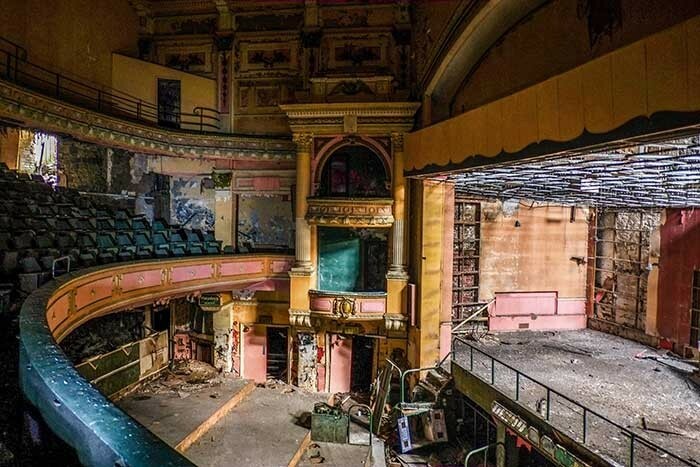 However, thanks to support from the Theatres Trust, National Trust and David Wilmore at historic theatre consultancy, Theatresearch and the generosity of an anonymous donor, Burnley Empire Limited has been able to take up the Duchy’s original offer, which it kindly honoured. The group also has the backing of Burnley Borough Council and has received support of offers in-kind from local businesses. 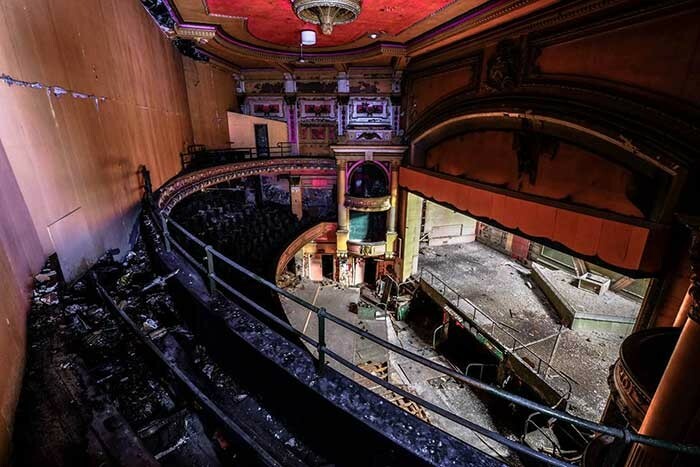 Theatres Trust, along with other interested parties will continue to help Burnley Empire Limited to realise its ambitions for the theatre. The next steps are to carry out a full condition survey and fundraise for any immediate repair works and the longer-term restoration project. 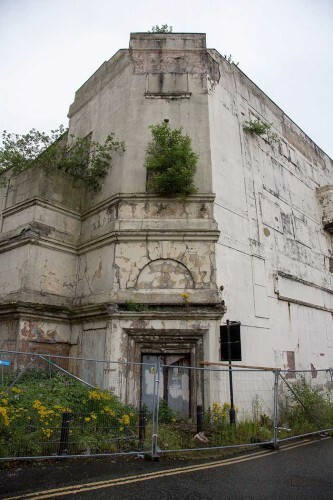 The restoration project will take an incremental approach focusing on making the building wind and water-tight and working towards a longer-term ambition to restore and reopen the building for the benefit of the local community. With support from Theatres Trust and Burnley Borough Council, viability studies commissioned in 2016 and 2017 demonstrated that the building has a future as a performance venue. Other stakeholders included BETT, Burnley College, Burnley and District Civic Trust and the University of Central Lancashire. Sophie Gibson, director of Burnley Empire Limited says: “We are excited to finally own the building that we all care about so much. It has been a hectic couple of weeks as there were lots of things to put in place to enable us to take on the building. We’d like to thank everyone who has supported us so far, in particular the Theatres Trust, National Trust, David Wilmore, Burnley Council and the Duchy of Lancaster. Claire Appleby, architecture adviser at Theatres Trust says: “As Burnley’s only surviving music hall and Grade II listed theatre, Burnley Empire is a magnificent building with a high level of architectural interest and a fascinating history. But it is much more than that. It is a building that offers real potential for its local community and the new student population of Burnley. In Burnley Empire Limited, it has found an owner that can unlock this potential. We have been working with the group since 2015 and are delighted that we have been able to help them on the journey to achieving their ambition. We will continue to support the group.